Make 225 litres of your own Shiraz wine with The Shiraz Republic. Full support from vine to bottle by TSR staff. This package includes twelve complimentary bottles of Shiraz Republic wines (a mixed dozen) and includes citizenship with the Republic, giving you exclusive access to events and citizen specials on wine online & at our cellar door. This wine is to tide you over until your own batch is ready, so don’t drink it all at once. (There is no obligation to buy, but just know that you can). Ideal for groups, restaurants or just a big wine drinkers – introducing The Barrique. Make 200 litres of your own Shiraz wine with The Shiraz Republic. Full support from vine to bottle by TSR staff. 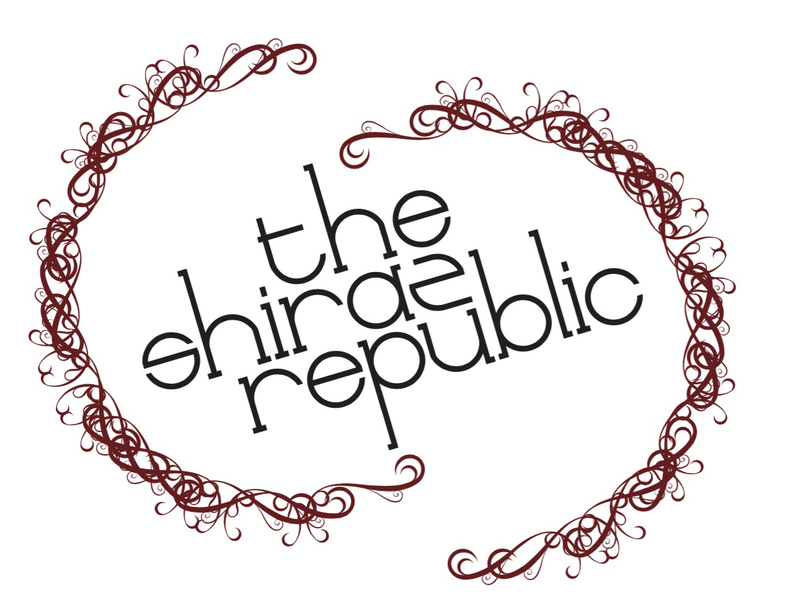 This package includes twelve complimentary bottles of Shiraz Republic wines (a mixed dozen) and includes citizenship with the Republic, giving you exclusive access to events and citizen specials on wine online & at our cellar door. This wine is to tide you over until your own batch is ready, so don’t drink it all at once.